If you have a passion for DIY and the talent to match, have you thought about the possibility of earning a living using those skills? Now is the perfect time to take advantage of your abilities, with the increasing demand for artisan furniture and crafts, and the need for people with skills such as wattle and daub construction, or lime rendering. 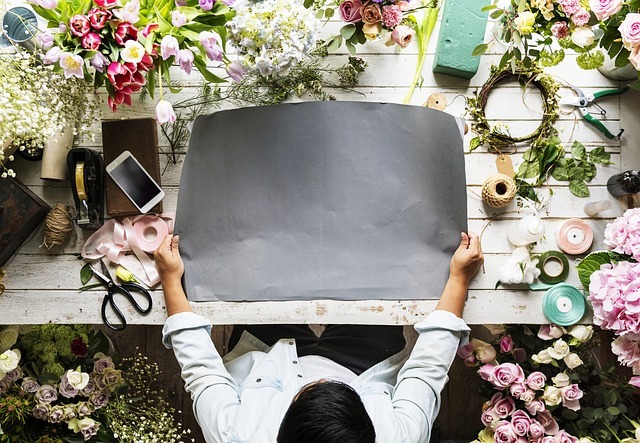 If you fancy a change of direction, or you can see a gap in the market for something you can make or do, it’s worth at least having a look at the business potential of your idea. It won’t cost you anything except some time to take the first steps, and you’ll not only get a good idea of the viability of your business, but also whether it’s something you wish to pursue as a career. If you’re making money from your hobby, you need to abide by the laws and regulations in place that govern your type of industry. You may need certain approved qualifications, for example,you can’t be a professional electrician without certification, because a house that’s beenwired by an amateur won’t get signed off by building regulation personnel. If you’re manufacturing rather than providing a service, your premises need to observe relevant health and safety laws. For example,machinery needsto be to the approved safety standards and inspected regularly. If you’re working with wood, you’ll be creating a lot of dust, which could affect the air quality. An industrial dust extraction system is the perfect solution for such a problem, so don’t forget you need to budget for these types of expenses in your business plan. If you want to make money from your hobby, there have to be people around who are willing to pay for what you’re selling. You can do some digging online and find out whether anyone else is offering the same service or product, and see how well they’re doing, and contact any relevant trade bodies and organisationsfor advice. You can look atforums and search for articles in online magazines that include the types of things you have in mind too. It’s not just the idea that needs evaluating; you have to be honest about your skills as well. You need to be exceptionally good at what you do to compete with existing suppliers, or you need to have a unique product. Once you’ve researched your idea, you’ll have a better idea of how special and unique your idea is, and whether you have the skills required to be a professional. It’s not just the creative skills you need, either! You also have to know how to run a business, from the records you need to keep to creating a business plan, budgeting, pricing, marketing, financing, production, logistics, staffing, and so on. There’s plenty of helpful advice available online, and the government small business website is a good place to start. You can carve out a fruitful and rewarding career for yourself using your DIY skills; youjustneed to get yourself off on the right foot by assessing the viability of your idea.